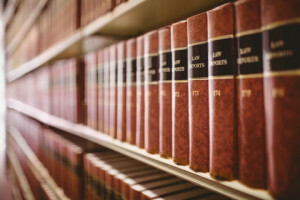 Handegan Law office is a full-service firm handling real estate, business law and estate planning matters, as well as divorce, traffic and criminal cases. Connect with us at one of two convenient locations – in Decatur or Sullivan. Get acquainted with our broad range of services. Let us apply our keen attention to detail to your next title work project. Take a look at our extensive capabilities and then give us a call. With offices located in downtown Decatur and Sullivan, Handegan Law Office has been serving area businesses and families since 2003. 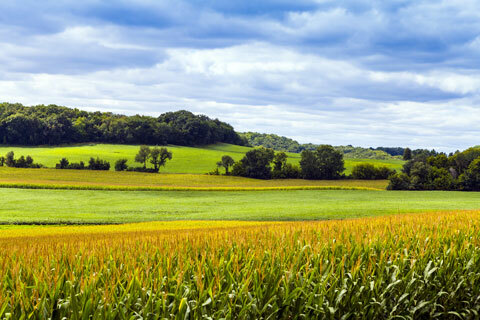 You’ll find legal counsel to support a diverse array of needs, from estate planning and business continuity to farmland management issues. Services include helping resolve boundary disputes, manage probate, support for banking and finance, and navigate complex real estate transactions. Whatever the legal issues, Handegan Law Office’s extensive experience will simplify your challenge.